For the cable systems and electromechanical products, our customers frequently need custom sheet metal and housing solutions. Here, too, we offer high-quality solutions along the entire process chain through our “housing technology” business unit, which is covered by our sister company ABW Gehäusetechnik. The range of services runs from qualified consultation and joint development and design of the housing solution to reliable installation and individually coordinated delivery. Here again, our customers benefit from lower management costs and efficient process chains. 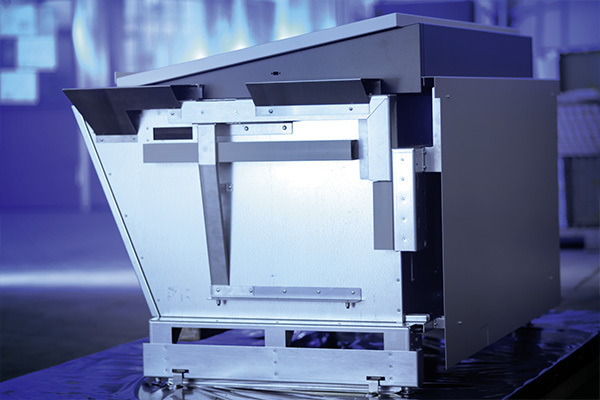 Of course, we also provide standard products in the field of sheet metal and housing components in close coordination with our customers and thereby cover the entire range of solutions in the housing technology segment. Find out more about our housing capabilities within the ART Group here.